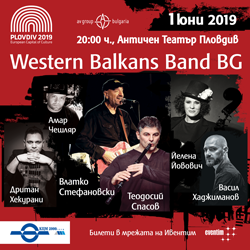 The history of Sofia spans thousands of years from Antiquity to modern times, during which the city has been a commercial, industrial, cultural and economic center in the Balkan region. The first settlement has been set up in the 7th millennium BC. It was founded because of the quality of its mineral waters. In the city, there are 7 independent mineral water springs. One of the springs is in the central area of the city and is still accessible for everybody. During the Antiquity period the city won recognition as an important Roman district. 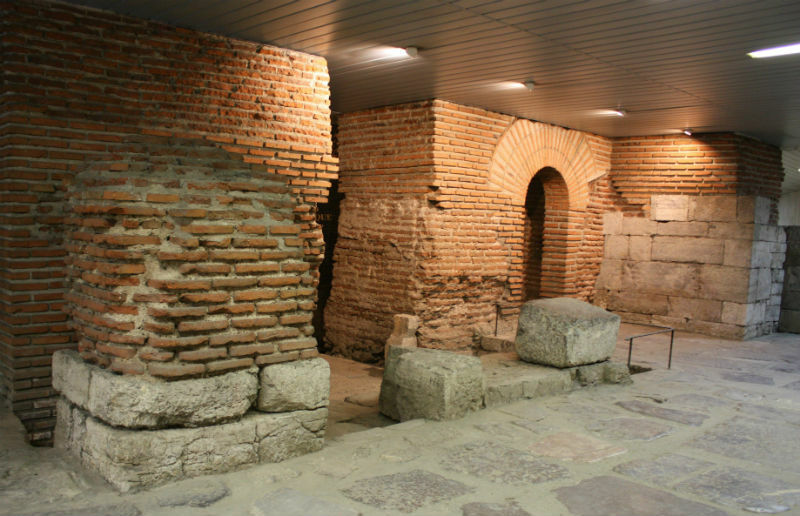 Around 29 B.C., Sofia was conquered by the Romans and renamed Ulpia Serdica. It became a center of an administrative region, during the reign of Emperor Trajan (98-117). The city expanded and many public buildings were build – protective walls with turrets, public baths, administrative and cult buildings, a civic basilica and a large amphitheatre called Bouleutherion. The city subsequently expanded for a century and a half, which caused Constantine the Great to call it “my Rome”. 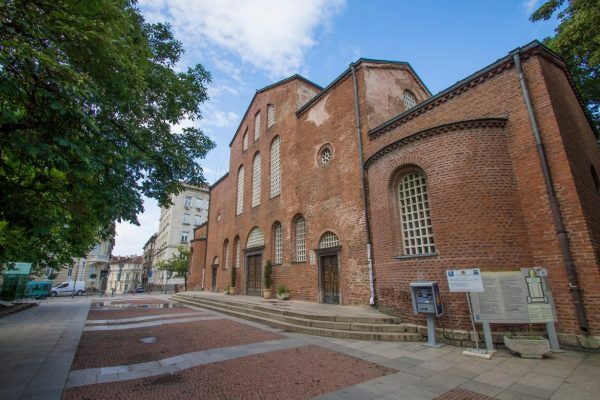 In 343 A.D., the Council of Serdica was held in the city, in a church located at the same place of the current 6th century Church of Saint Sofia. Serdica had moderate size, but it was magnificent as an urban concept of planning and architecture, with abundant amusements and an active social life. The great fortress walls can still be seen today in the real center of the city. The city was destroyed by the Huns in 447, but was rebuilt by Byzantine Emperor Justinian and renamed Triaditsa. Although also often destroyed by the Slavs, the town remained under Byzantine dominion until 809. Sofia first became part of the First Bulgarian Empire during the reign of Khan Krum in 809. Afterwards, it was known by the Bulgarian name Sredets and grew into an important fortress and administrative center on the road, connecting Rome with Constantinople. From the 12th to the 14th century, Sofia was an important center of trade and crafts. It was renamed Sofia in 1376 after the Church of St Sophia. During this period the Boyana church was build. The town preserved its significance of an administrative and spiritual center also during the Ottoman period (14th – 19th centuries). The city was conquered by the Ottoman Empire in 1382 and saw the 1443 crusade of John Hunyadiand Władysław III of Varna in a desperate effort to drive out the Ottomans. 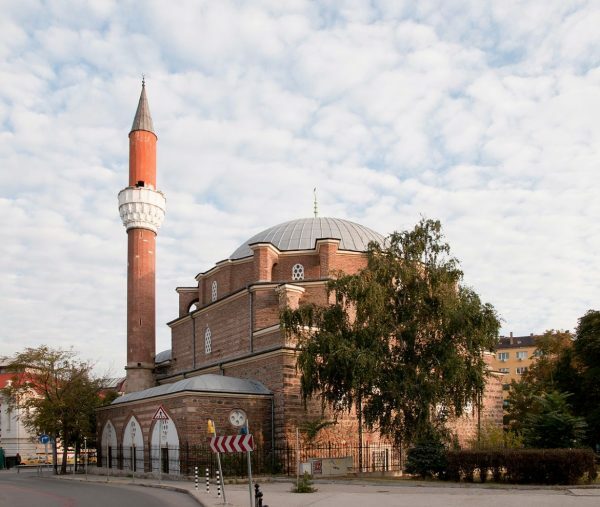 Many Ottoman buildings emerged during this period, of which few are preserved until today, including only one mosque – Banya Bashi. The Ottoman rule saw a major demographic growth, as the city grew from a total population of 6,000 (1620s) through 55,000 (middle 17th century) to 70-80,000 (18th century data from foreign travelers, albeit possibly exaggerated). During the 16th century, Sofia was a thriving trade center inhabited by merchants from different nationalities. In the 17th century, the city’s population included even Albanians and Persians. At the end of the Ottoman occupation, the city had a population of 20,501 of whom 56% Bulgarian, 30% Jewish, 7% Turkish and 6% Roma. Sofia was liberated from the Turkish rule on 4 January 1978. On 3 April 1979 the Constituent Assembly proclaimed Sofia as a capital to the Principality of Bulgaria which became the Kingdom of Bulgaria in 1908. 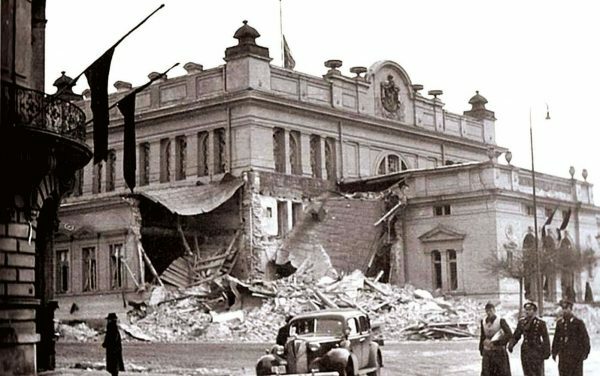 During World War II, Sofia was bombed by Allied aircraft in late 1943 and early 1944, as well as later occupied by the Soviet Union. Bulgaria’s regime which allied the country with Nazi Germany was overthrown and Sofia became capital of the Communist-ruled People’s Republic of Bulgaria (1946–1989). The remains of all of all this historical periods and old cities can still be viewed today.